The Rodeway Inn & Suites of New Paltz is an excellent destination for all types of travelers. Leisure travelers have the convenient proximity to New Paltz, Poughkeepsie, Hyde Park, and Kingston. There are countless activities within a ten mile radius, including hiking, biking, kayaking, golf, tennis, swimming, shopping, theatres, and many pubs. The surrounding area has exquisite historical sites such as, Huguenot Street, Mohonk Mountain House, FDR Home & Library, Vanderbilt Mansion, and West Point Military Academy. 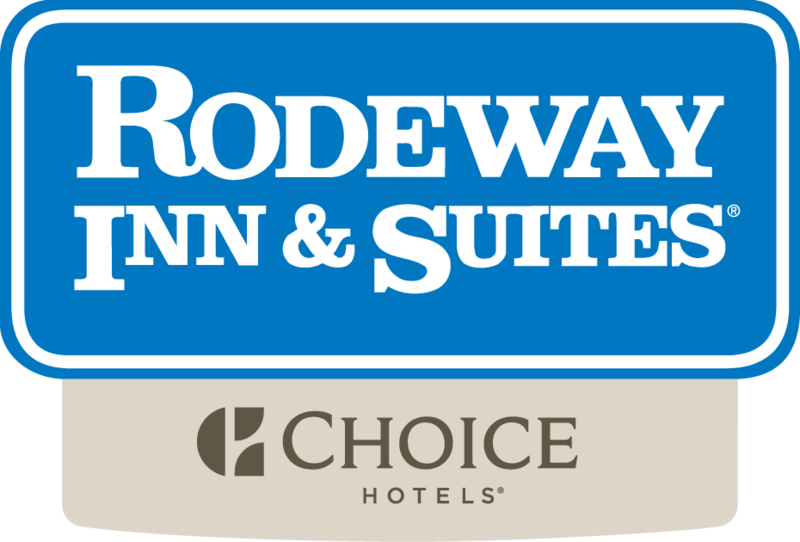 The Rodeway Inn & Suites is the perfect destination for any traveler. Click here to see a 360 view of one of our rooms!